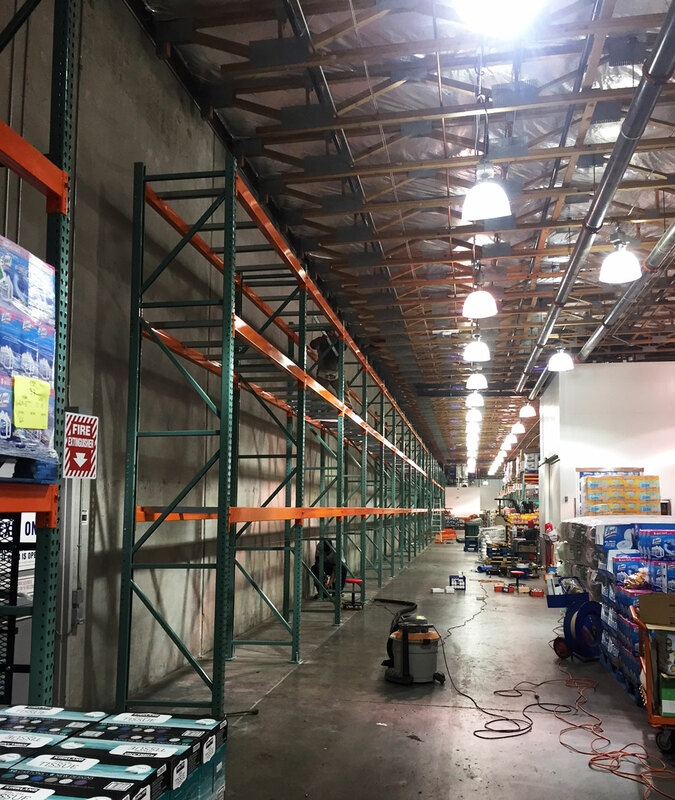 Night pallet rack installations and full warehouse resets. 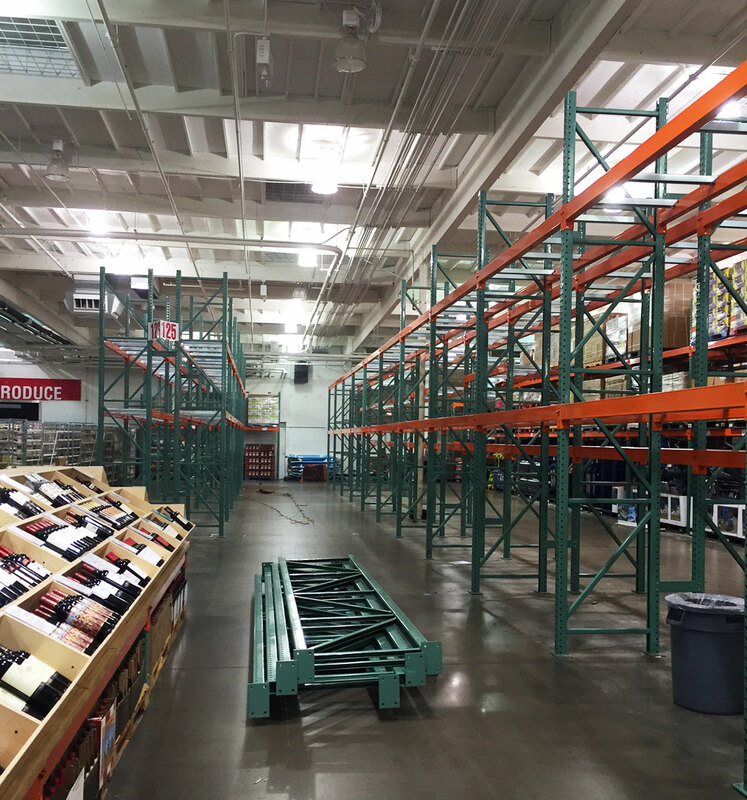 Arizona Warehouse Equipment and Shelving Company serves Costco across southern Arizona whenever the wholesale warehouse needs additional pallet rack. 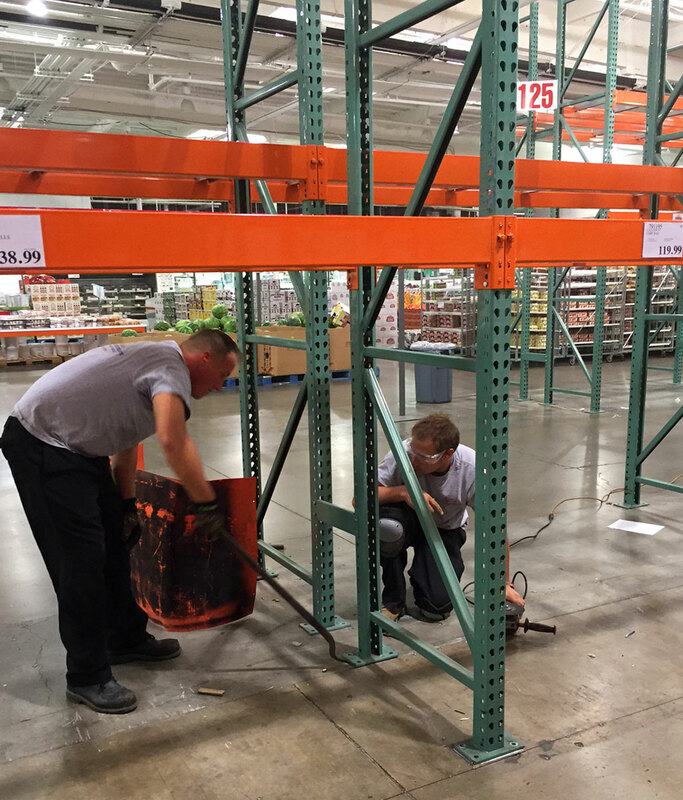 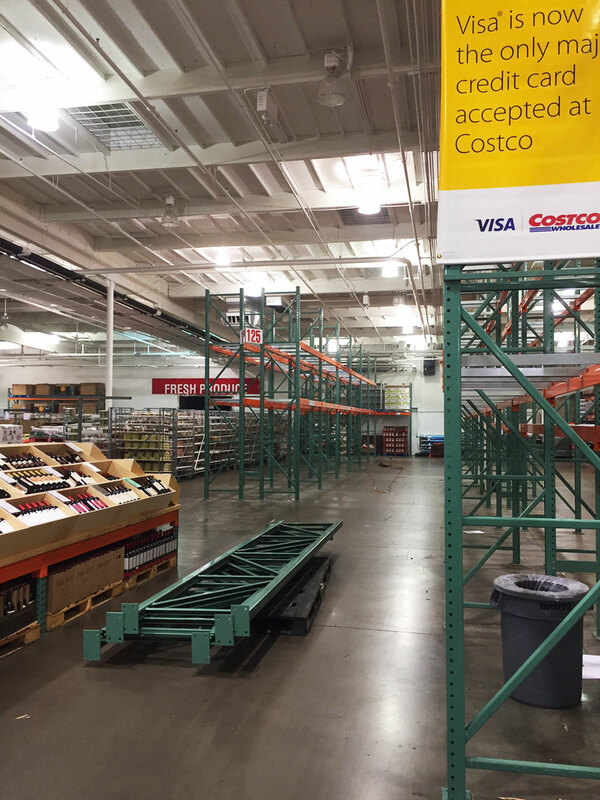 Costco resets its warehouse layout often, and we work closely with Costco on design and layout before performing the pallet rack installations at night so that customers are not adversely impacted.